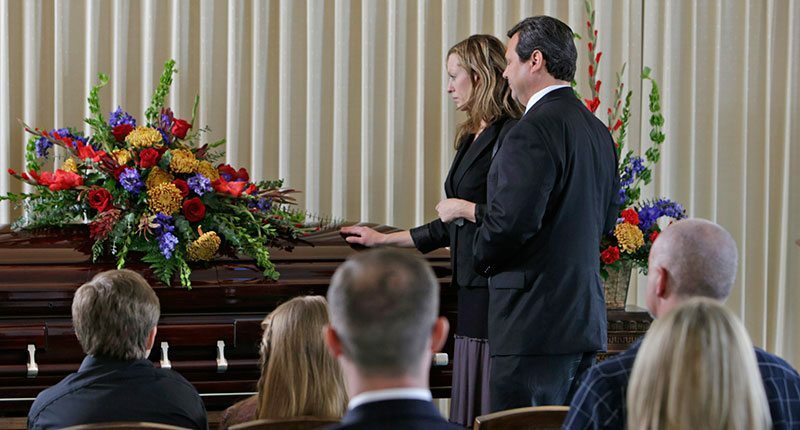 Biggers Funeral Home & Cremation Services provides affordable and dignified funeral services to the people of Fort Worth, Texas and the surrounding areas. 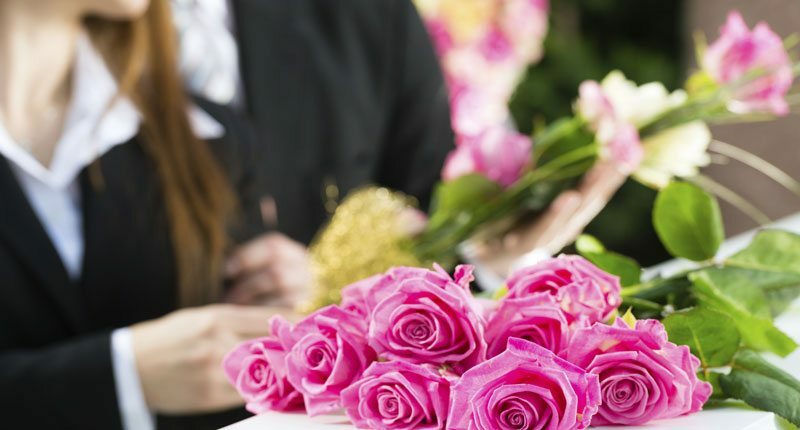 Our professional staff can take you through each step of the funeral planning process and guide you through our large variety of memorialization options in our on-site selection rooms. When we experience the death of a loved one, a funeral service can fill several important needs. First, it provides for a respectful and caring tribute to the individual’s life. Second, it is often the first step for the family of the loved one to deal with their grief. By bringing so many close friends and relatives together, a firm support network can be established. We proudly provide a wide variety of affordable personalization options to the families in our community. 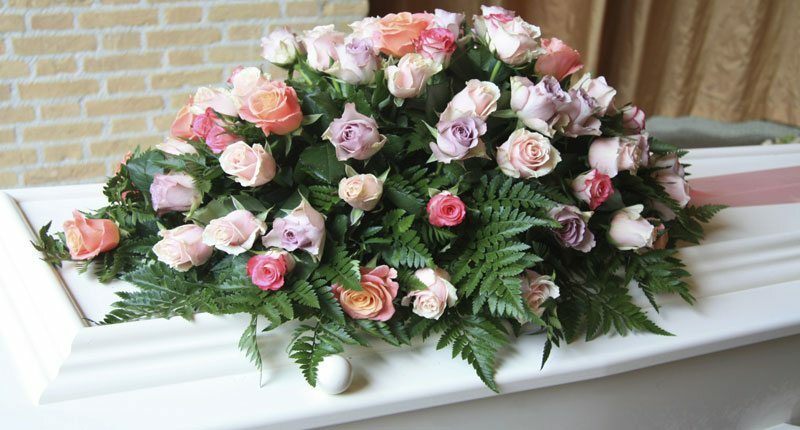 We take pride in offering quality funeral services that meet your needs and fit within your budget. 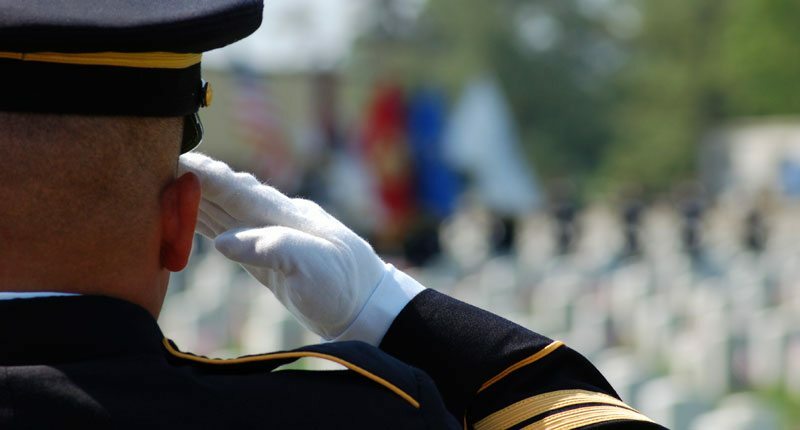 We offer a myriad of personalized memorial options that are as unique as the life they represent. Our experienced and compassionate staff will help you select a memorial options that meets your wishes.